If the eyes are the window to the soul, the lips are the gateway to our emotions, passions and expressions. Beautiful, full, deep coloured lips can make us appear and feel more sensual, more attractive and more confident, and can add the drama to our natural beauty that we’ve been searching for. 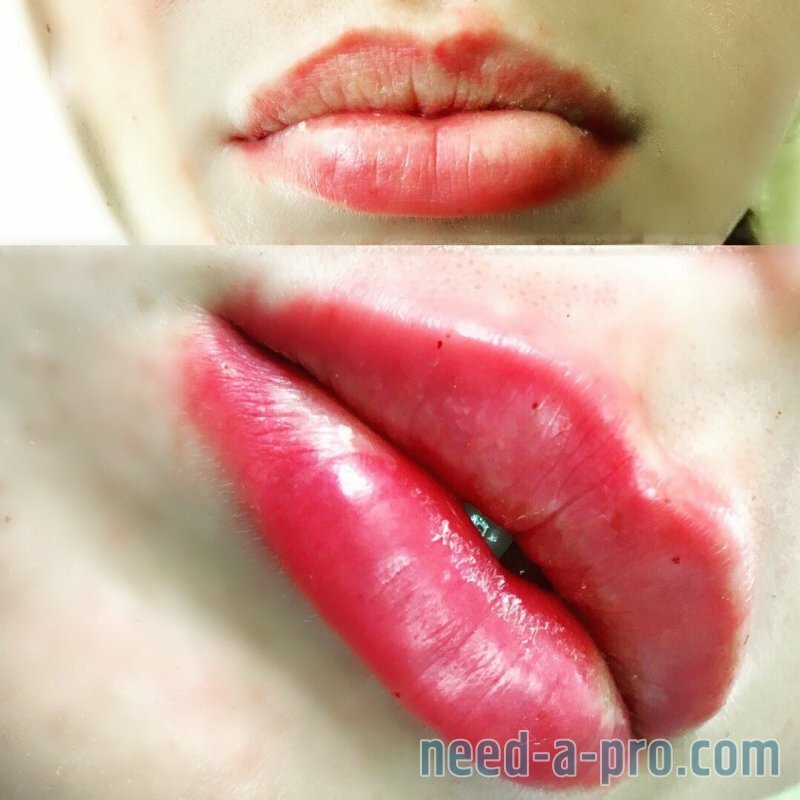 Many of our clients are choosing to give their lips a tattoo makeover, either because they are unhappy with the way they look or they want to spend less time in front of the mirror in the morning. Unbalanced symmetry, a thin appearance and lack of natural colour can all be corrected in a natural way with our intelligent semi permanent lip tattoo treatments. We aim to help you achieve your best look, and to enhance your natural beauty with expertly delivered lip tattoo treatments. 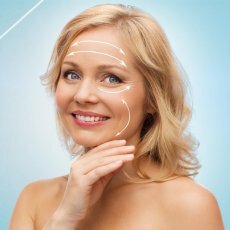 Whether you want a plumper, fuller appearance to your lips or to even out the lip line for symmetry, our expertise can help you achieve the look you’re dreaming of. As we age, our lips can shrink and lose their natural shape. 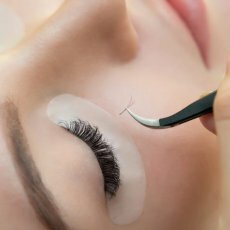 We can help you plump out the appearance of your lips using cleverly chosen colours and cutting edge techniques to give the impression of a fuller mouth. 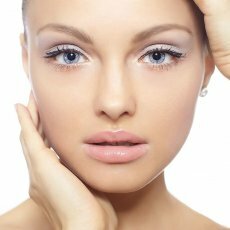 Our expert contouring treatments can add shape and definition to your lip line. Our artistic contouring can be used to correct irregularities in your lip shape, and skillful use of colour can bring a plumper appearance to your lips overall. The latest trend in semi permanent lip tattoos sees the very best techniques applied to give a 3D effect to your natural lips. Using a combination of lining, light effect shading and artistic blending, we can make your lips look fuller and perfectly symmetrical, whilst also giving them a deeper natural colour to keep you looking your best every day. Before you decide on giving your lips a semi permanent makeup tattoo treatment, you’ll undoubtedly want to know what you’re getting yourself into. Lip tattoos take between three and 10 days to heal, depending on the size and depth of the treatment. You need not take time off work following the procedure, as you’ll be pain free and healthy within hours. 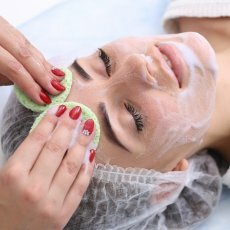 The colour intensity will fade up to 40-60% after the first treatment, which is why we recommend a top up 4-6 weeks later. 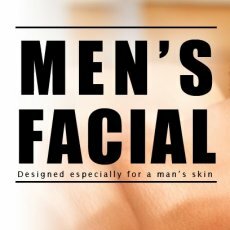 The treatment is not painful, with most of our clients reporting only minor discomfort. Clients who have suffered from cold sores (Herpes virus – Herpes simplex) can experience symptoms of the infection after the treatment to the lips. Anti-herpes medication is available over the counter or on prescription and has been shown to prevent or minimize such outbreaks. Lips after the procedure may appear very flaky/crusty for up to one week following the procedure.